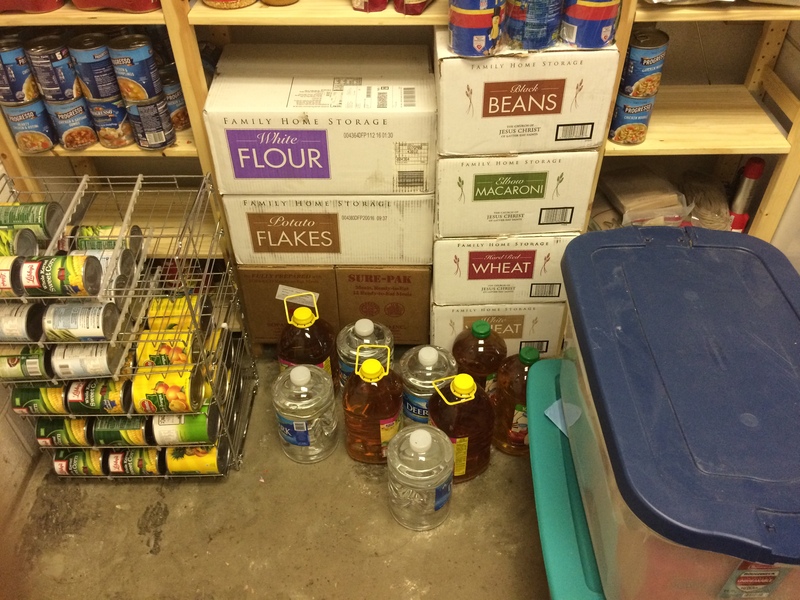 When we moved to the Farm, my wife and I left the bulk of our food storage at SurvivalClub North, just in case we ever needed to go there. However, now that we will very likely bug-in at the Farm, I’ve been slowly (too slowly for my taste) trying to gather another years worth of food. In the plus column, I have a dedicated climate-controlled space at the warehouse, with pest control. Even so, we’ve been fighting the mice recently and lost about $50 worth of short-term food. Something about the mad heat of Summer pushed them inside, as I haven’t had a problem with them in about a year. I know Tomcat advertises their bait is better than peanut butter, but they’re full of it. Of the 2 snapped traps (both missed, but we must have wounded the mouse, as we can smell him dead wherever he crawled away to), both had peanut butter, even though there were several Tomcat baited traps nearby. Honestly, Tomcat bait isn’t very appealing either, I’d steal the PB any day! I think they are coming in via the drop sealing. We used to trap that in our previous home’s basement, and I need to do that here as well. Although I didn’t open up the blog today to talk about mice! 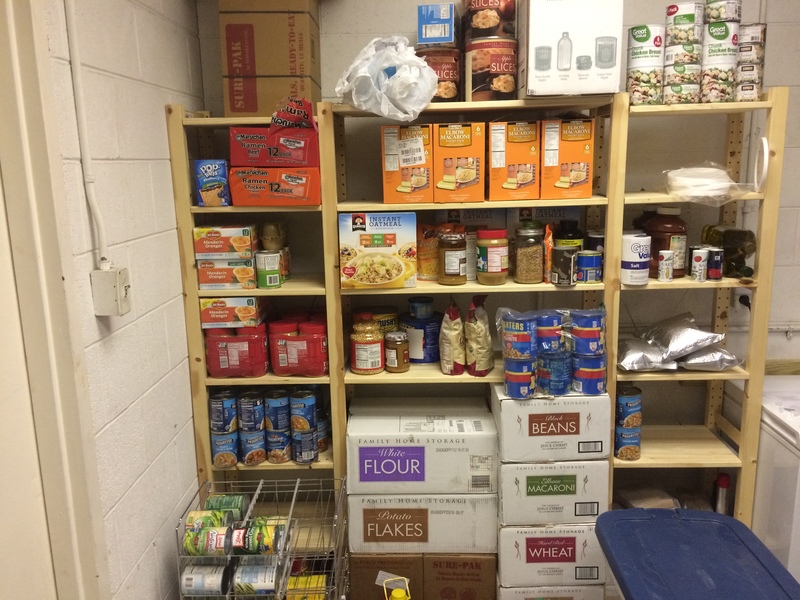 Our current short-term food storage (basically, foodstuffs we eat every day…soups, canned veggies, PB, etc) is currently at around 270,000 calories. That equates to exactly 30 days for my my wife, Nana, and myself at 2000 calories, and the 3 girls at 1000. That would mean less than 15 days if something happened when my brother’s family is here. (ugg) I have another 200lbs of longer term rice and beans; but that might only equate to another 15 days. Double ugg. 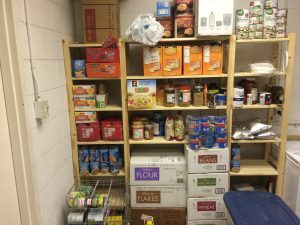 I’m now realizing how woefully low our food supplies are down here, and I will definitely be taking some trips to Walmart over the next 2 weeks to at least double our short term supplies. My wife probably has another 150,000 calories in the pantry and freezer at home, but in the face of the locust horde of kids currently at our house, that’s not much. I need to store more crunchies to put it on, and rotate through them. I’m completely out of Big Cheez-its and Triscuits, which I usually keep about 7 boxes of on-hand. I can eat peanut butter out of the jar with the best of them, but the girls will want some normalcy! As mentioned yesterday, green beans blow in terms of actual nutritional/calorie content for the space it takes up. I’ll check on how many calories cans of spinach or peas have when I next shop. No surprise, pasta comes in number 2 in terms of caloric density. With our pool open for the summer, I’m not much worried about the water situation. I’ve also done some scouting, and found 2 water sources within walking distance of the property. However, we haven’t gone into drought yet this year, so I’m not convinced they will be there year-round. Just something for me to keep an eye on. It’s not for everyone, but I always have some mobile liquids on hand, as you can see in one of the photos. Gallon jugs of water and apple juice. Might not be a great use of space, but until I’m actually out of space, its good for my morale! I had a long conversation with someone looking to start storing some food this week, and like it sometimes does, the conversation got very long-winded about OTR and MVTR properties of bags, and what was the best bag to use, etc. I finally gave my go-to answer, as I was worried he was overcome by ‘research paralysis’, and I told him to just start storing SOMETHING. And that’s pretty much my philosophy for any of you out there reading this who don’t have anything stored. You can see how I’m doing things, I’m not ultra organized. I just try to be consistent. Having extra peanut butter, Pop Tarts, and Ramen on hand will never hurt you. But if you lose your job, or God forbid something truly awful happens, you’ll be glad you did. You are currently browsing the The Food Storage Blogblog archives forAugust, 2017.